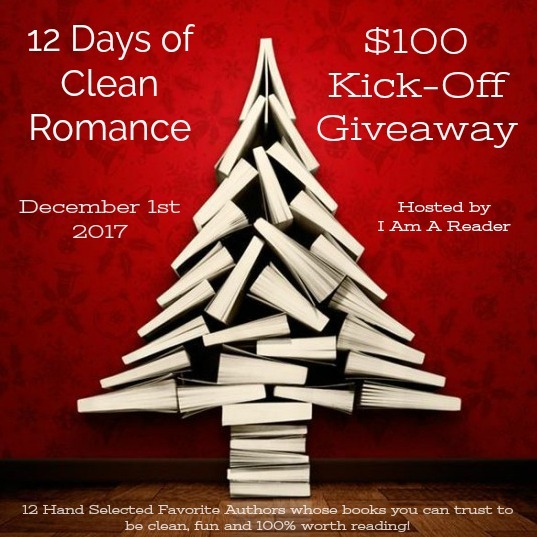 Getting Your Read On: 12 Days of Clean Romance $100 Kick-Off Giveaway! This promotion is hosted by Kathy from I Am A Reader and features 12 of her favorite authors whose books you can trust to be clean, fun and 100% worth reading! Just look at this great list of Participating Authors! !